Rice grains contain 75–80 percent starch. Rice water is the starchy water that remains after soaking or cooking rice. According to researchers, women in the Heian period (794 to 1185 CE) in Japan had floor-length hair they kept healthy by bathing it in rice water. A modern-day equivalent of this story can be found in China. The Yao women, who live in a village called Huangluo in China, are famed for having hair that averages 6 feet long. In addition to its incredible length, the Yao women's hair is said to keep its color for longer, as they do not begin to get gray hair until they reach their 80s. The Yao women credit the length and color of their hair to the fact they bathe it in rice water. In recent years, beauty advice websites and product developers have caught on to this tradition. Now, the rice water trend is spreading. 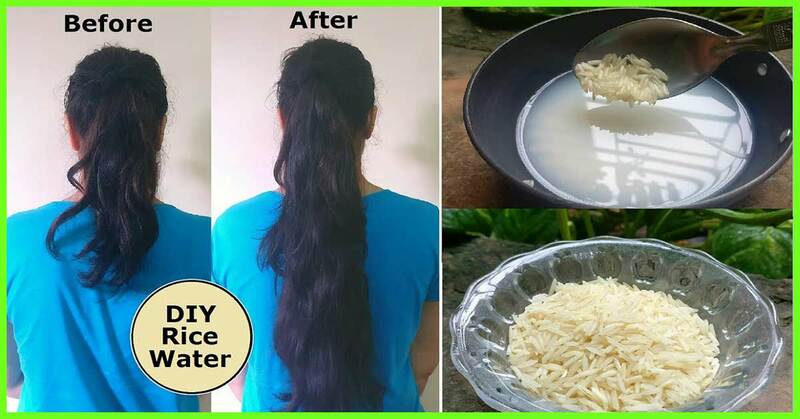 As the popularity of using rice water for hair increases, there is growing anecdotal evidence about its benefits. But are the claims scientifically proven? At first glance, a 2010 paper suggests they may be. The authors note that rice water may reduce surface friction and increase hair elasticity. However, the study relies on historical examples to draw unsupported conclusions. Elsewhere, a research facility in Japan has developed an imaging technique that visualizes the strengthening effect of inositol on hair. Inositol is contained in rice water. It is important to note that this research is published directly by a facility that may have commercial interests. To date, the benefits of rice water for hair remain unproven. 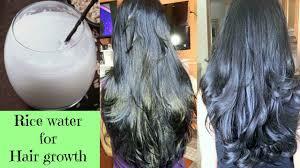 More research is needed to support anecdotal evidence about the benefits of rice water for hair.